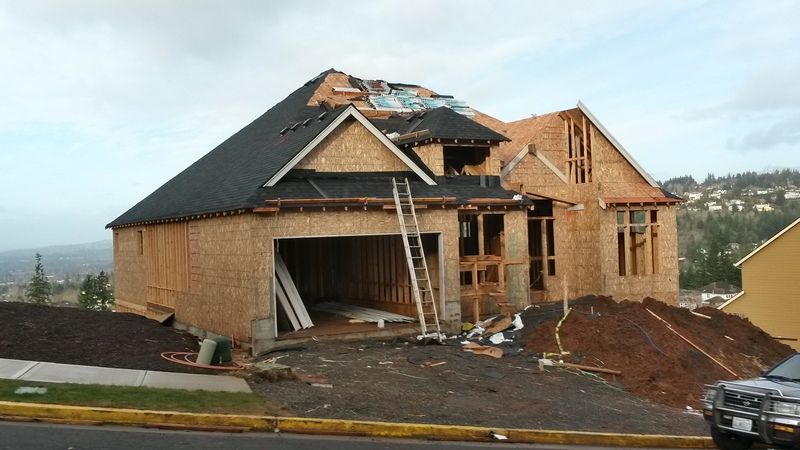 Roofing play’s one of the most important roles in a home construction. 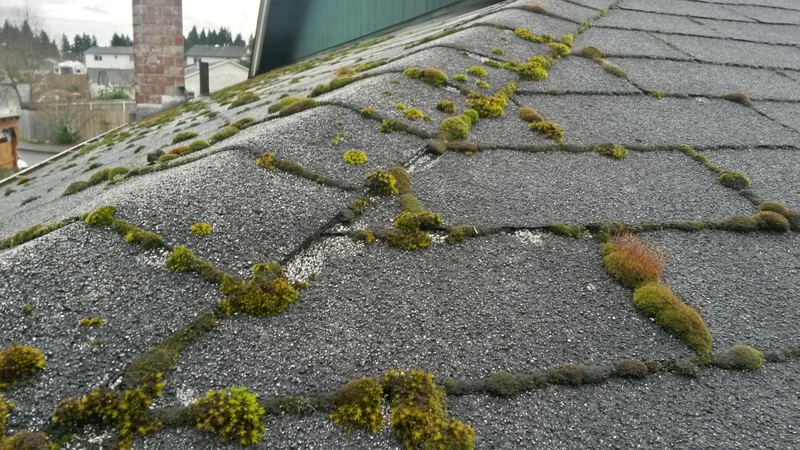 Keeping everything under it dry a roof can be the most neglected part of the home. Staying for the most part out of view not much attention is kept on the condition and appearance of a roof. Being the most important aspect it should receive the attention it disserves. Broken shingle edges and worn out appearance could mean that your roof is failing and is in need of immediate attention to avoid further damage to the structure. Avoiding structural damage will save you money on unnecessary structural repairs. New roofing products and proper installation can provide you with a roof that can last a lifetime with proper maintenance. With our evolving knowledge of products we can provide you with the information to help you decide on the right product and style of roofing for your home. Express yourself and make your home a better and more comfortable place to live in. Why replace your roofing? Well its simple, roofing is a major part of your house, if not the most important. Main priority of any roof is to insure a dry house under it. To insure that your roof is doing its job properly and efficiently over the entire duration of the manufacturer’s warranty, you need experienced roofers that perform the installation of your roofing product according to the manufacturer’s specifications. That is exactly how we approach every roofing replacement job we come across. 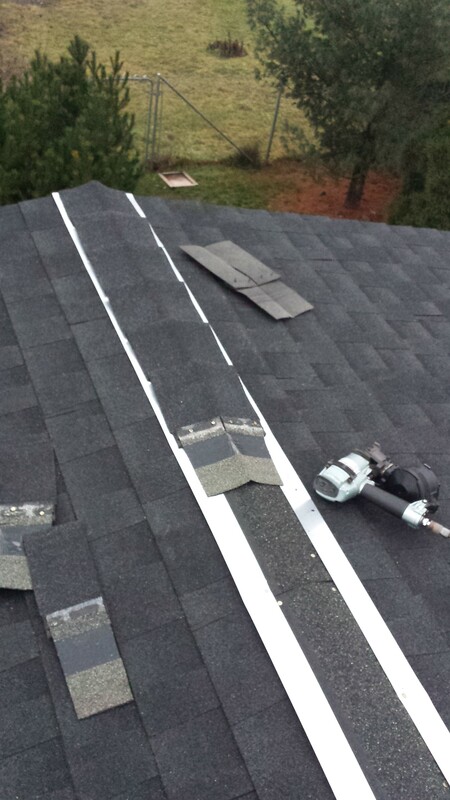 Our experienced roofers will insure that you are getting the most for your money.
" They showed professional craftsmanship and had an eye for detail." "It went great. They had excellent communication." "Kept us informed every step of the way with was being doing. Although there were some challenges, they resolved them professionally and quickly"